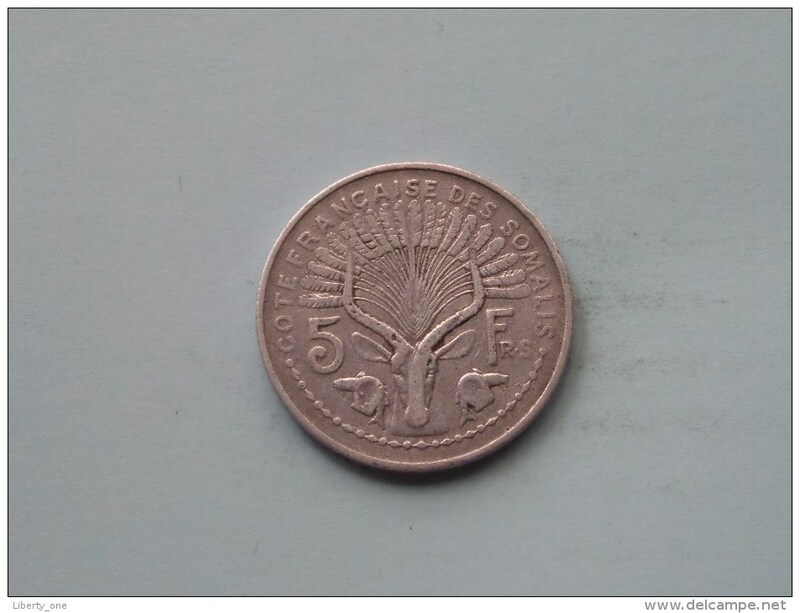 1948 - 5 Francs / KM 6 ( uncleaned coin / for Grade, please see photo ) !! 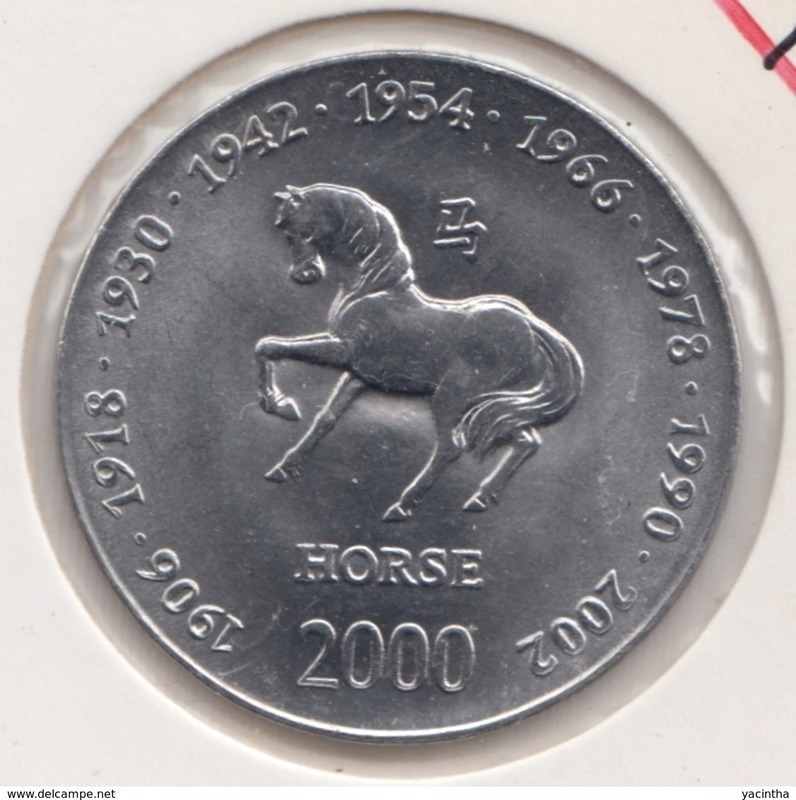 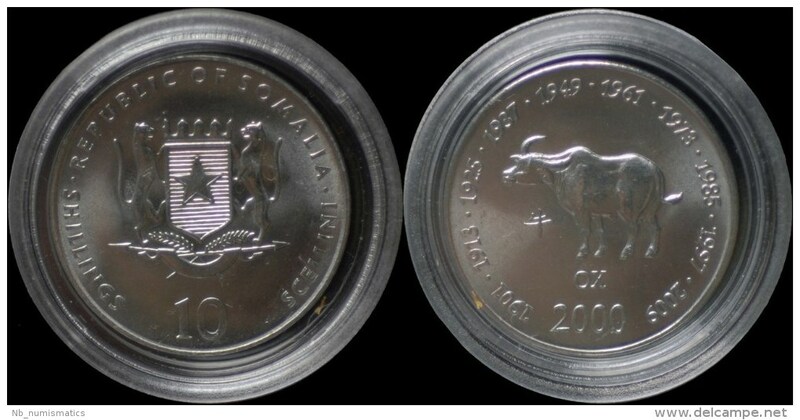 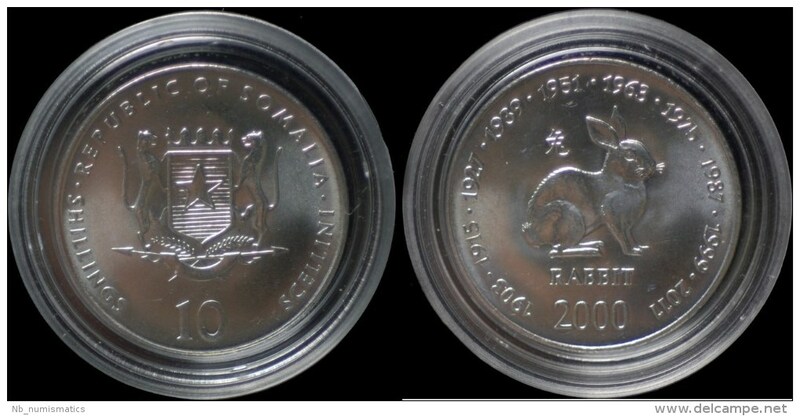 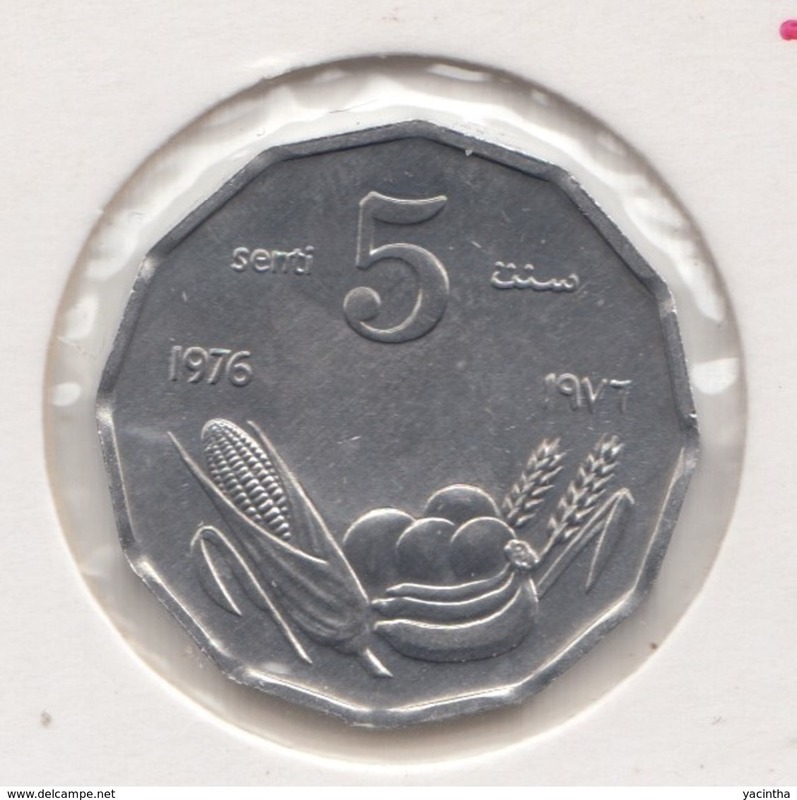 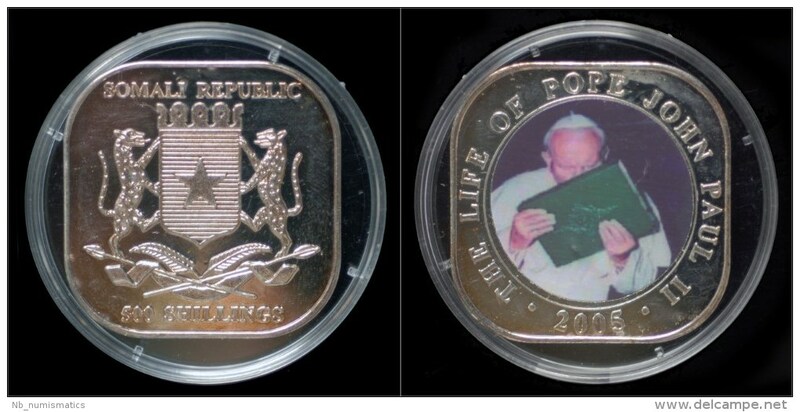 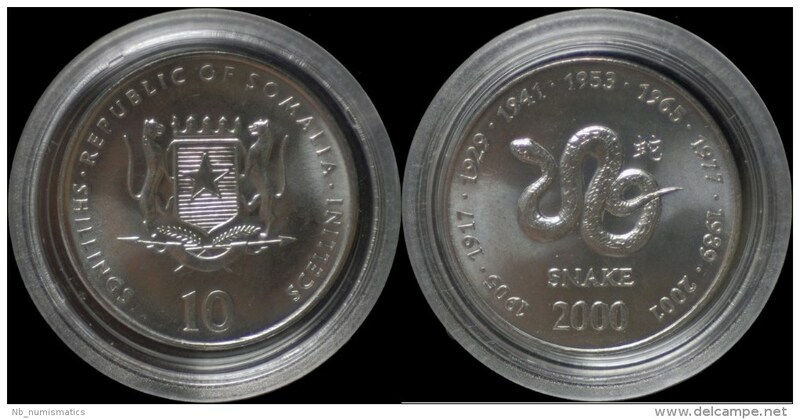 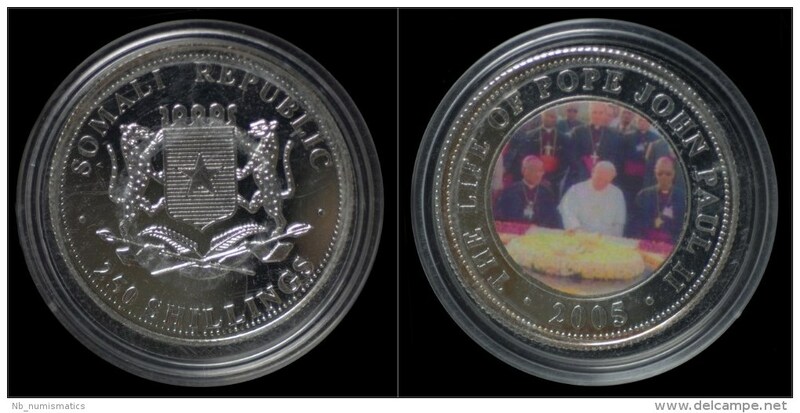 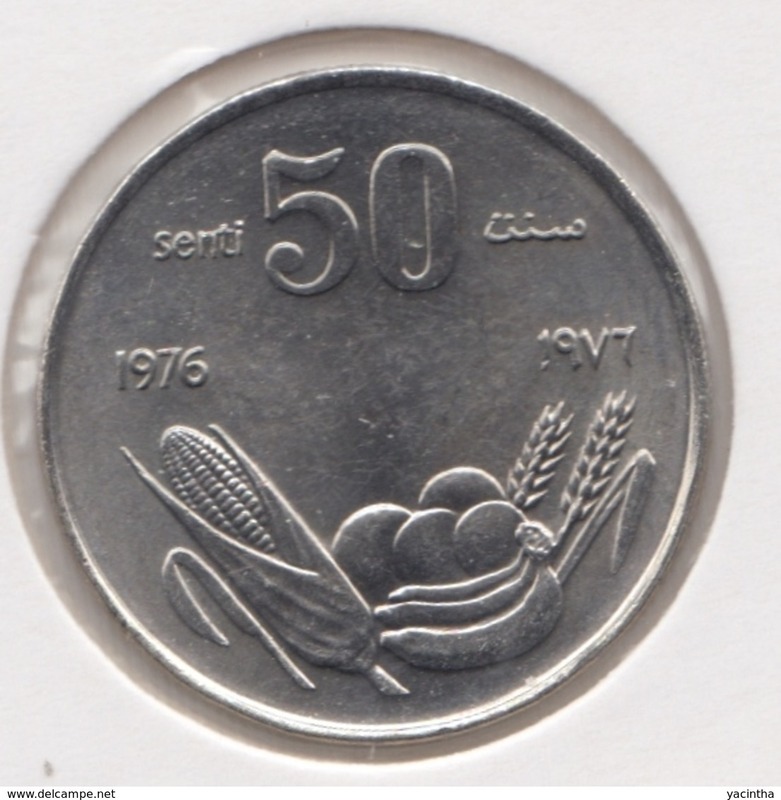 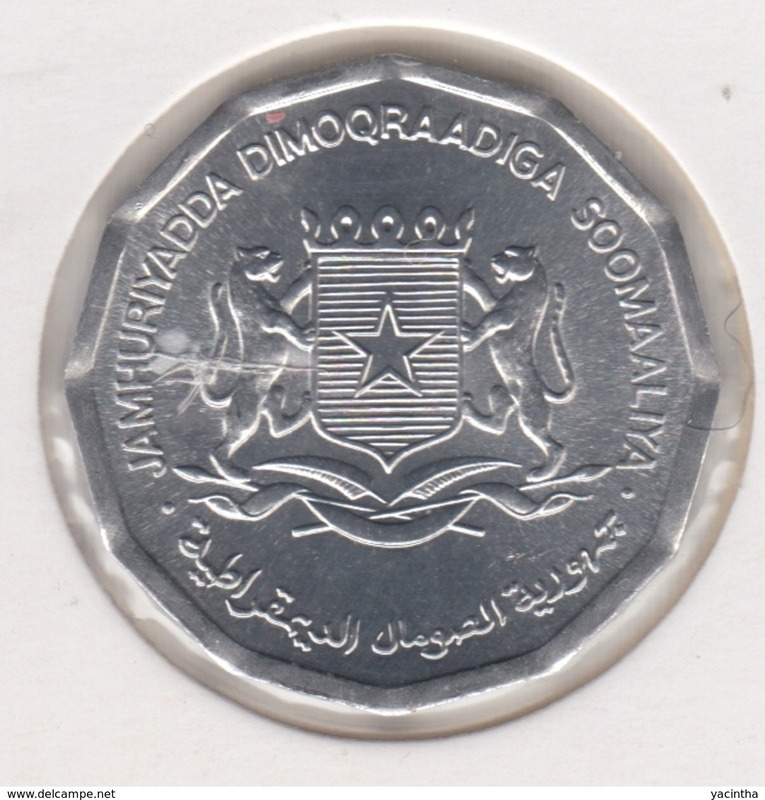 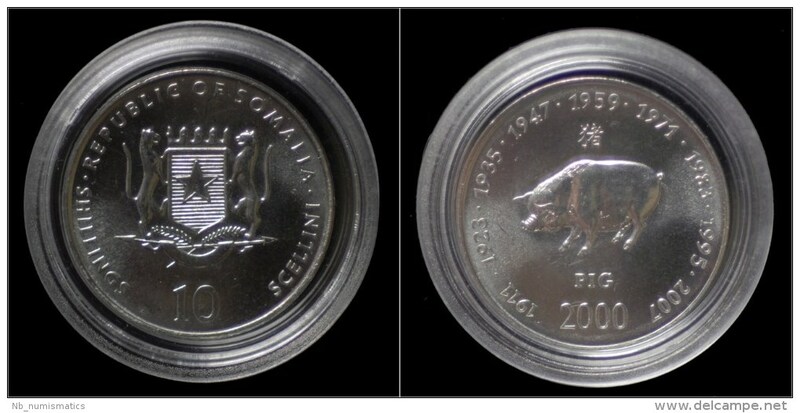 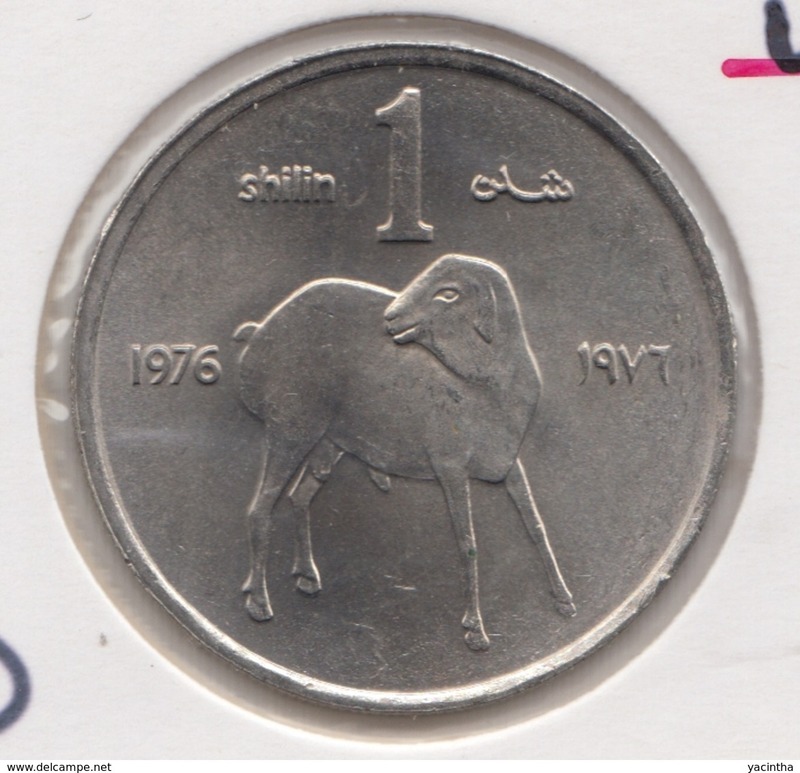 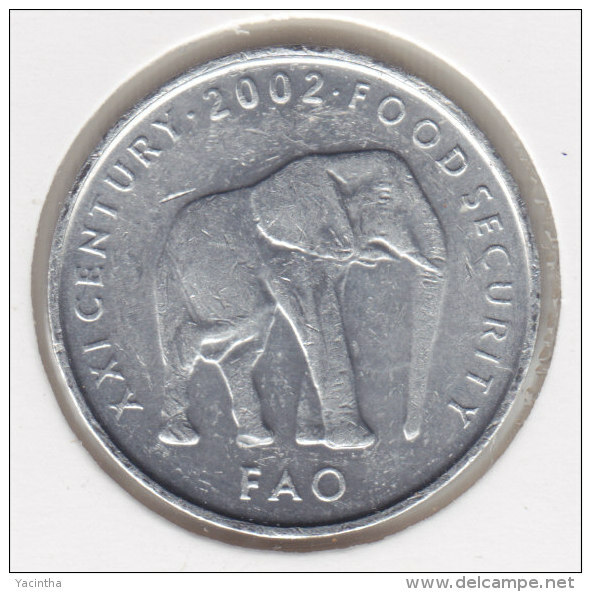 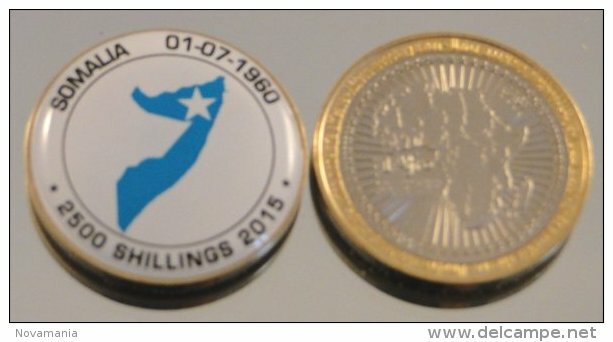 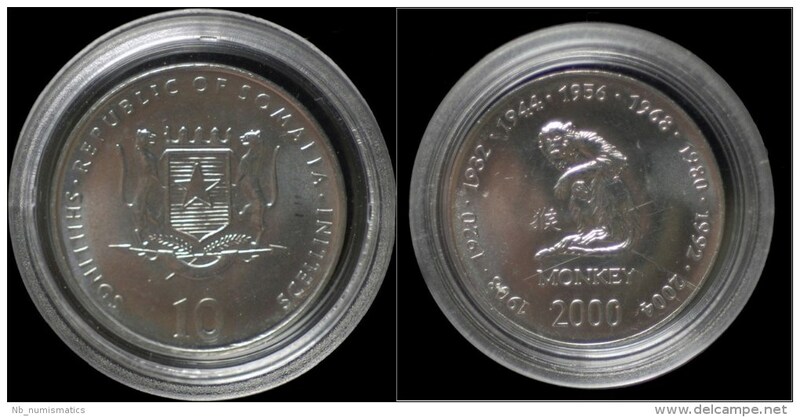 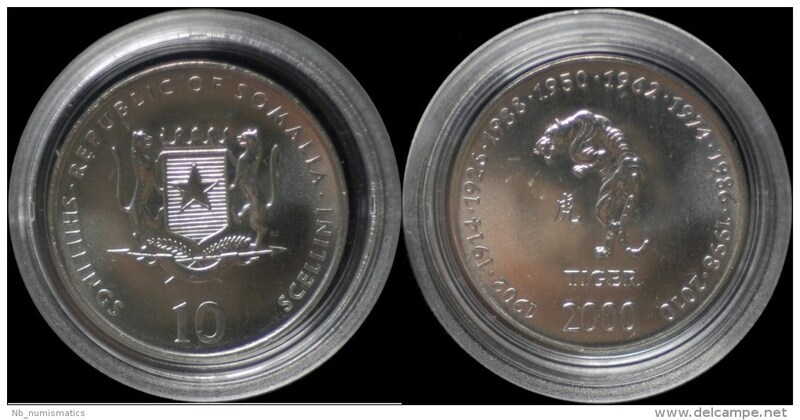 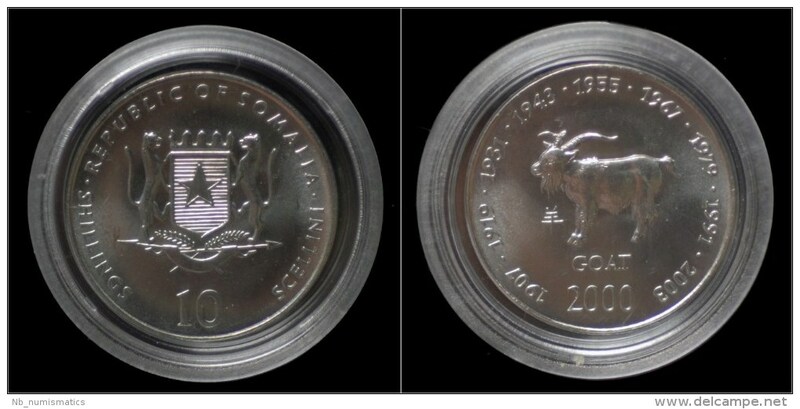 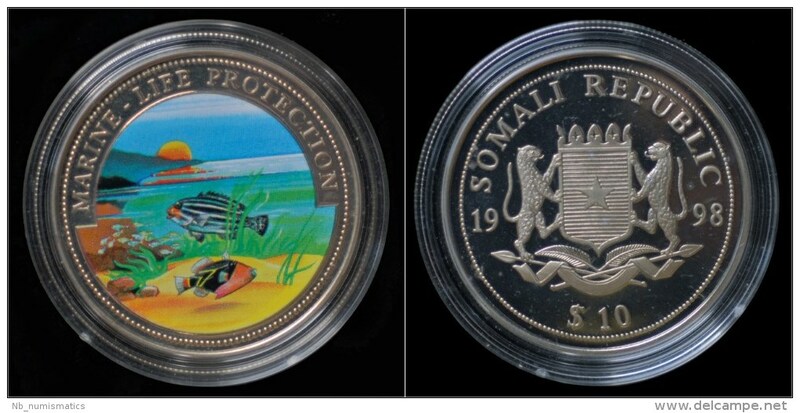 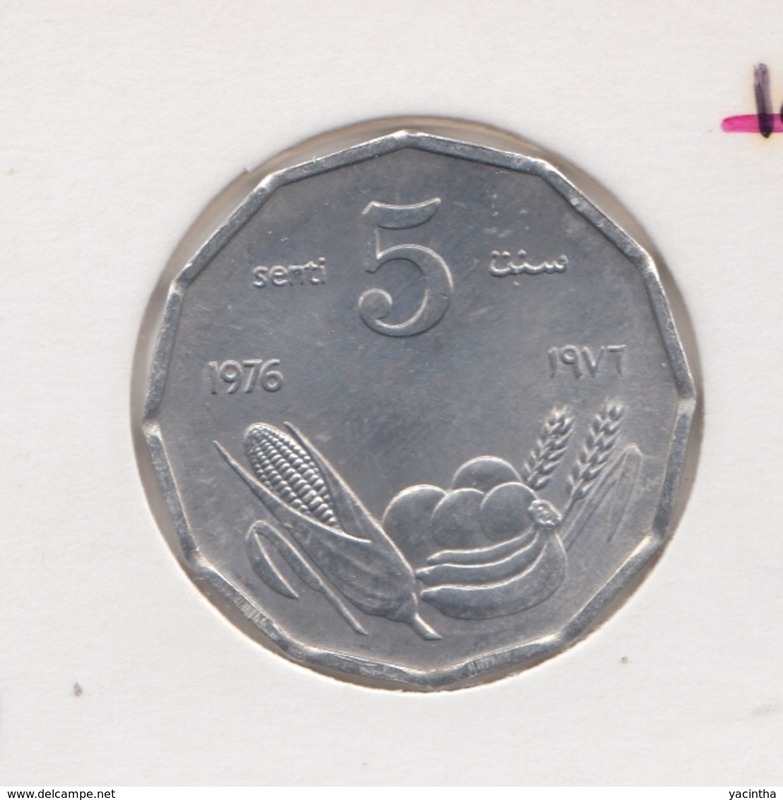 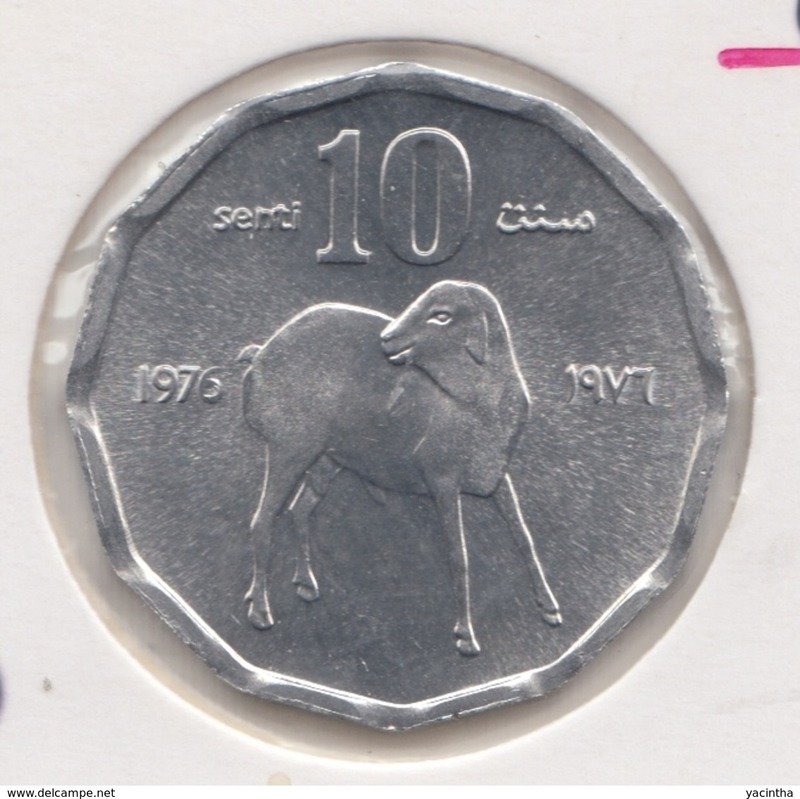 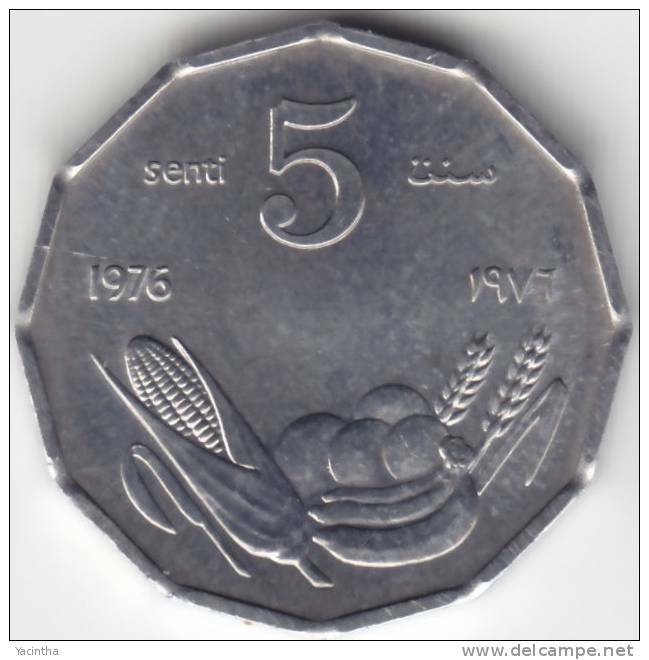 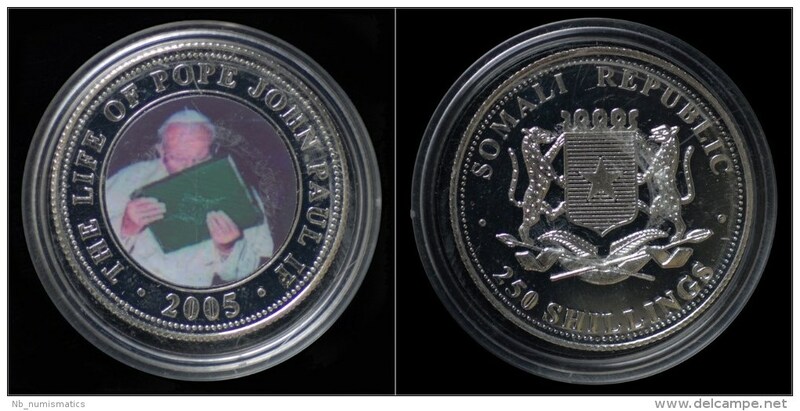 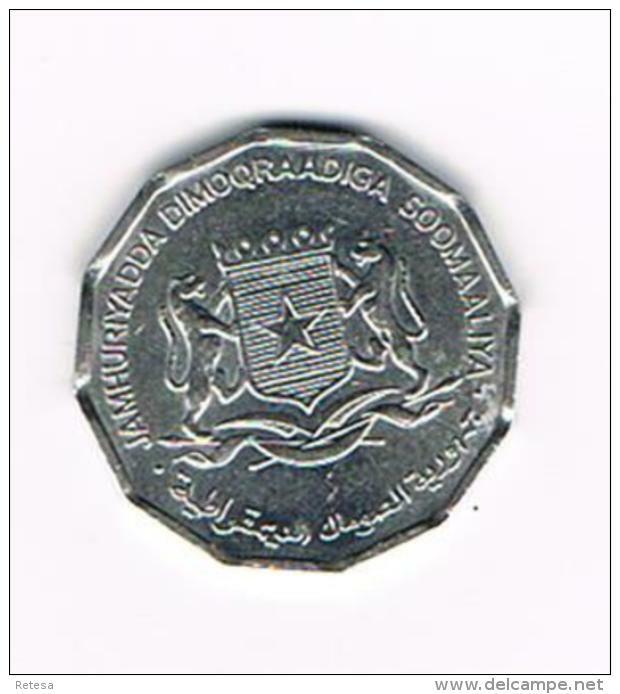 °°° SOMALIA 5 SENTI 1976 F.A.O. 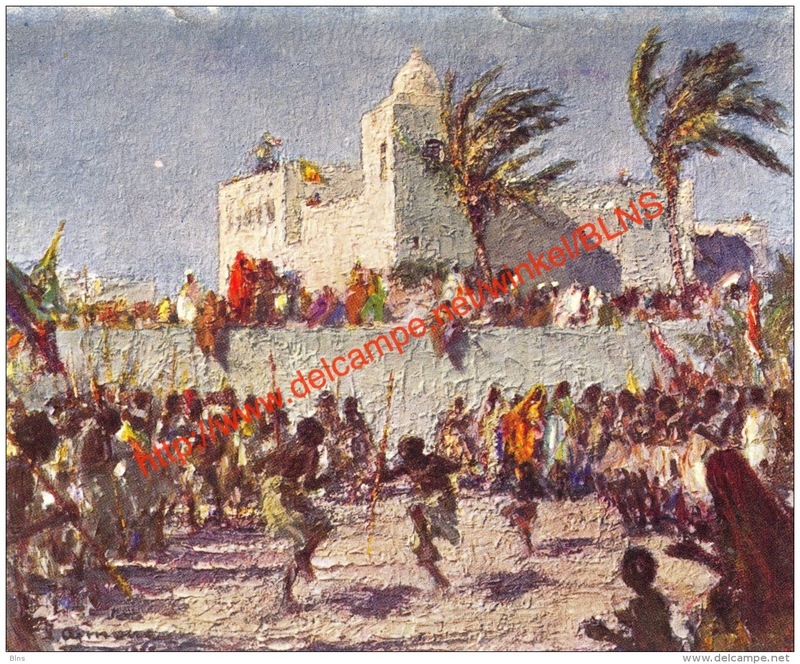 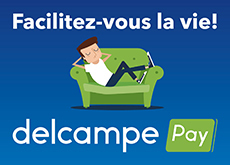 Il y a 400 objets pour votre recherche sur Delcampe International.